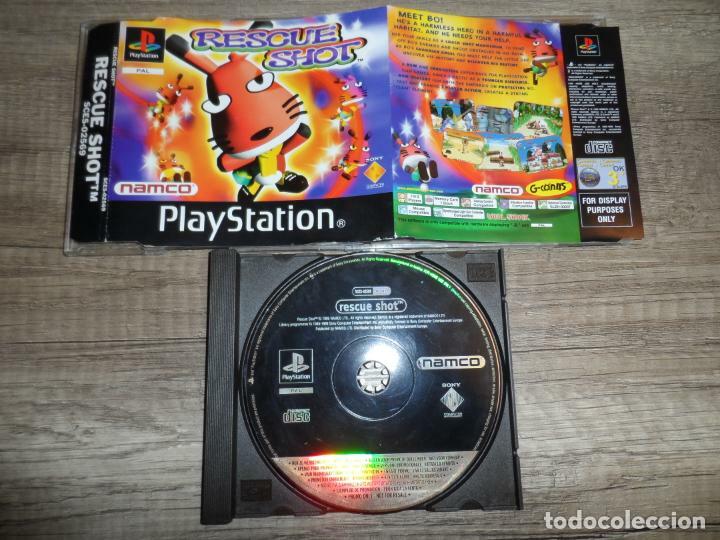 JUEGO DE PS1 CON MARCAS DE USO. VER FOTO. Hora oficial TC: 00:36:25 TR: 113 ms.